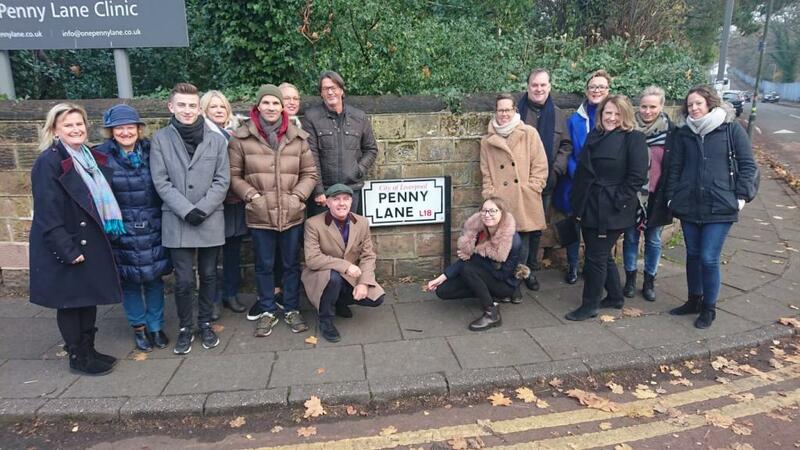 Liverpool Convention Bureau were delighted to host a familiarisation trip for some of the most important German agents to Liverpool on 22 to 24 November 2018. The aim of the project was to showcase Liverpool as a major destination for German Corporate Events, Conferences and Incentive Groups (MICE). Research indicates that from Germany there is major interest for Liverpool as an Events Destination, hence the reasons for putting together the trip. During the trip, the Hilton Hotel kindly sponsored the accommodation and there was a cookery master Class by Paul Askew organised at his ArtSchool restaurant. A private visit to John Lennon and Paul McCartney’s boyhood homes, a private tour of Liverpool Football Club, visits to St George’s Hall and Tate Liverpool were also included in the trip. Visits and dinners at Titanic and Hope Street Hotels were next and of course an evening at the Cavern where our German friends saw a surprise performance of Al Ross & The Planets (managing directors of Spectra DMC) perform tracks from their album “The Planets One“.